Some decisions in life are difficult for a reason. When there is such a wealth of information and so many different things to consider, it can feel like there is an overload of information when deciding on the most favourable aspects. When you have to make a decision and it isn’t even about your own best interests, it can get that bit harder to discern and distinguish between a plethora of options in front of you regarding which school is the right choice for your child. Luckily, it is not an insurmountable task, and there are plenty of helpful tips to help you make the right choice. The level of thought you put into such a choice is entirely worth it. After all, starting in a new school is a big milestone for any child, and can play a significant part in their development through such formative years. What boxes do you want to tick? 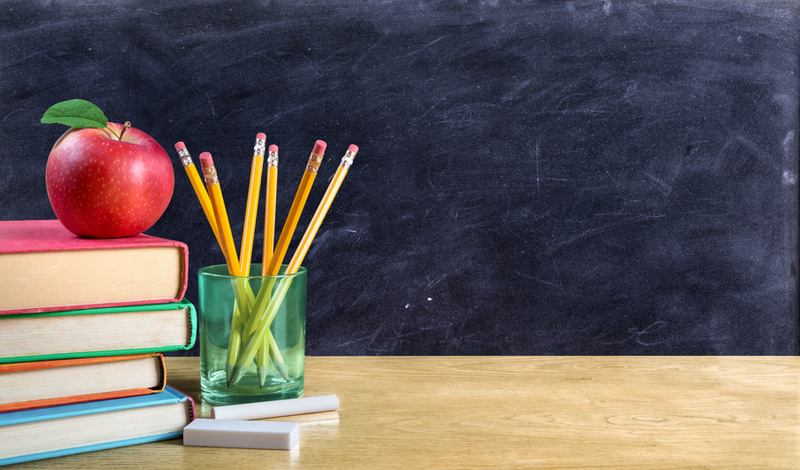 Criteria for picking the school that is best for your child will depend on what kind of school you are seeking, their age and, of course, the location. Unless you are planning to relocate just for schooling, the standard of education in your area will also make a big difference as to the kind of choice you have. For preschool picks, it is the first step for your child to move away from their dependency on you and get used to doing other activities such as learning away from home. Therefore, the relationship between your child and the preschool teacher is key. Chat to your child’s prospective new teacher beforehand, and get a feel for how they choose to interact with people. This could help you find the school that will allow your child to settle down best. Class sizes will also be an important choice, especially for primary and secondary schools, as you will want your child to have enough face-to-face teaching time with staff. Underexposure may limit how much your child can learn, so this is worth considering, especially in packed urban areas such as London. 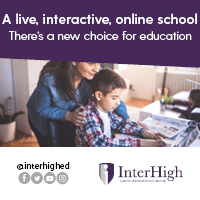 It is possible to check out schools online and through social media platforms, which allows you to find schools without having to go and view every single one for suitability. For example, if you are searching for an all-girls school in London then an online search would bring up Hornsey School for Girls; a high-performing school in which high results have put it in the top 10% of schools in the UK. Depending on the working schedule of your family, knowing that a school can take your child in before and after school starts and finishes and keep them safe and entertained can allow you to keep track of your career as well as giving your child an excellent education. There is no reason to sacrifice one for the other, and many schools will accommodate requests to this end. Defining a good school in one label is difficult as each parent may want something a little different. For a focus on sports, arts or sciences, there are specialist schools that make this their centre of attention, and if your child has these dreams, it is possible to let them follow it whilst making sure they also get the education they deserve. Introducing the Inspiring Foodies Linky – Add Your Recipes Now!